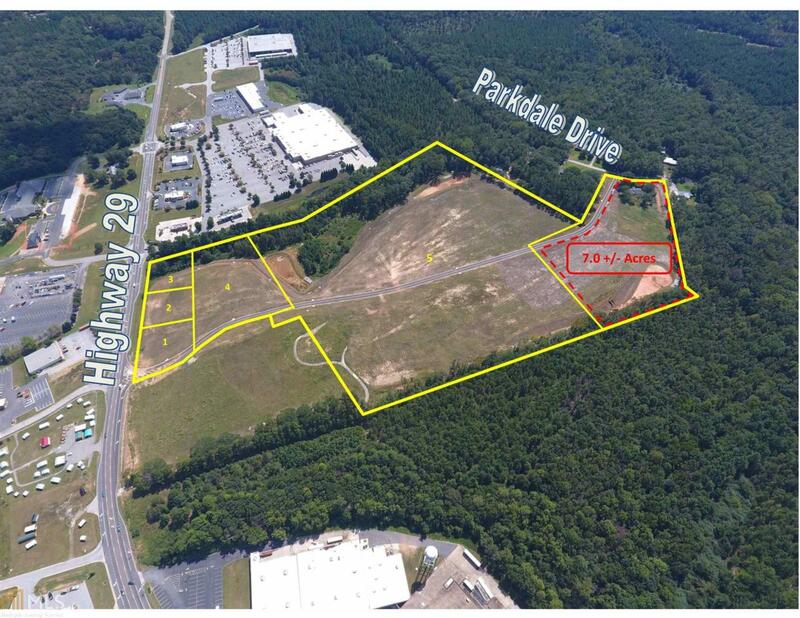 The subject property is the undoubtedly the most desirable development tract in Hartwell, GA. This offering includes lot 5 of 5 which is about 30 acres in size. This premier site and location offers over 500' of road frontage on Anderson Highway and almost 300' on Parkdale Drive allowing for multiple entrances and easy access to the north and south ends of the property. The site is developed including sewer, water, electricity, and a spine road running through the center of the property from Anderson Highway to Parkdale Drive. The property is mass graded and level making it very conducive for further development with virtually no impediments. well positioned for a mixed-use development with commercial and multifamily/traditional housing components.